Burmese rubies are known to be some of the finest in the world. 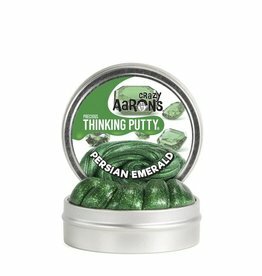 Based on the deep red color of this coveted gem, our Burmese Ruby Thinking Putty is gorgeous and powerful. In your hands it will come aglow with faceted sparkles that communicate passion, love, and energy. 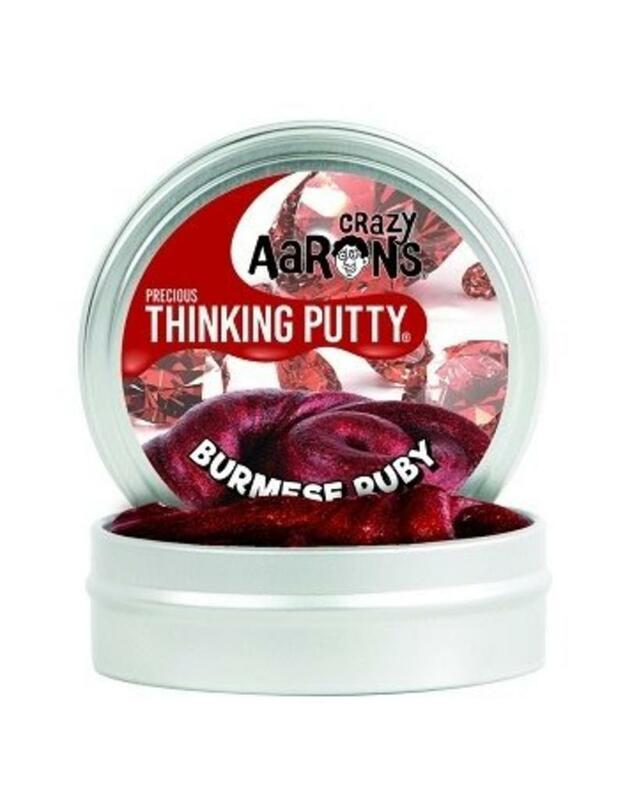 Each tin includes 1/10 lb of Burmese Ruby Thinking Putty—a large handful for luxurious fun.